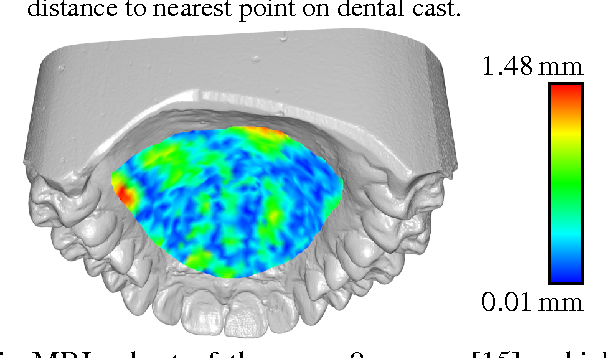 We describe a minimally-supervised method for computing a statistical shape space model of the palate surface. The model is created from a corpus of volumetric magnetic resonance imaging (MRI) scans collected from 12 speakers. 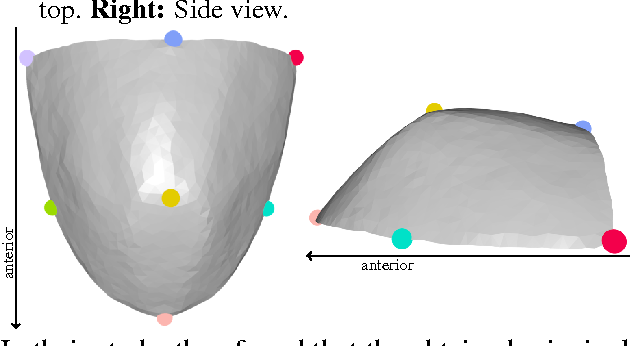 We extract a 3D mesh of the palate from each speaker, then train the model using principal component analysis (PCA). 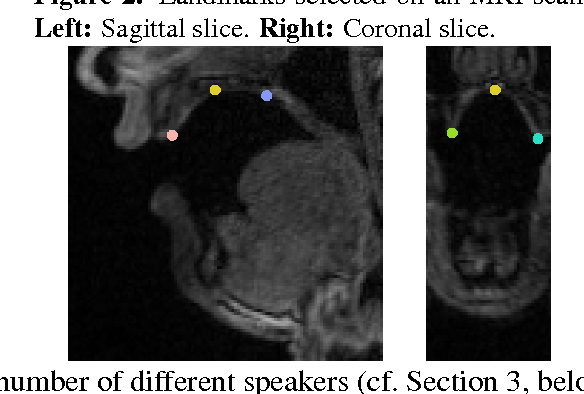 The palate model is then tested using 3D MRI from another corpus and evaluated using a high-resolution optical scan. 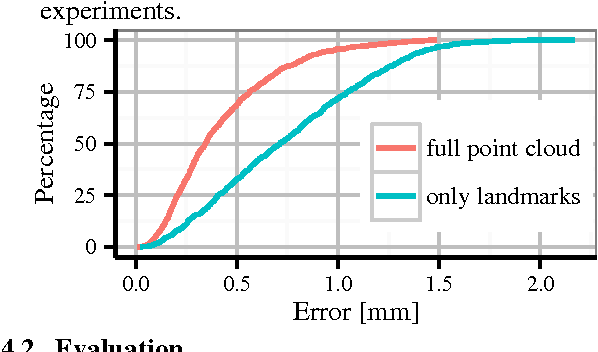 We find that the error is low even when only a handful of measured coordinates are available. In both cases, our approach yields promising results. It can be applied to extract the palate shape from MRI data, and could be useful to other analysis modalities, such as electromagnetic articulography (EMA) and ultrasound tongue imaging (UTI).